It's the D-Day to prepare your team! Next season, if your team is looking for an authentic rugby tour in France, then, choose Normandy. 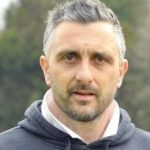 Discover Normandy with your rugby team. 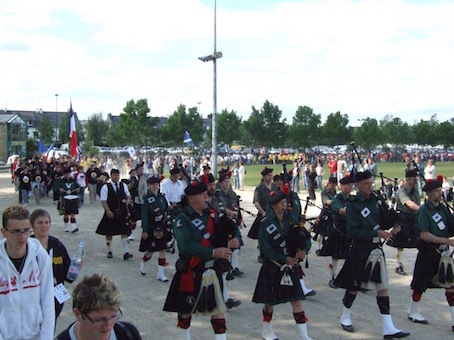 Junior sides, seniors or veterans, there are so many things to see and do there. 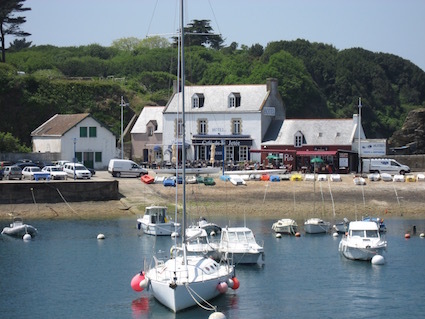 Ideal for a perfect break, close to the UK using the ferries, Caen, Rouen, Evreux, Bayeux, Cherbourg, Le Havre etc… are ones of the perfect spots where to stay and come on tour. Get here with your teams and discover also the D-Day beaches, where Allied forces disembarked in June 1944, in a massive surprise attack that was to mark the beginning of the end of the Second World War. 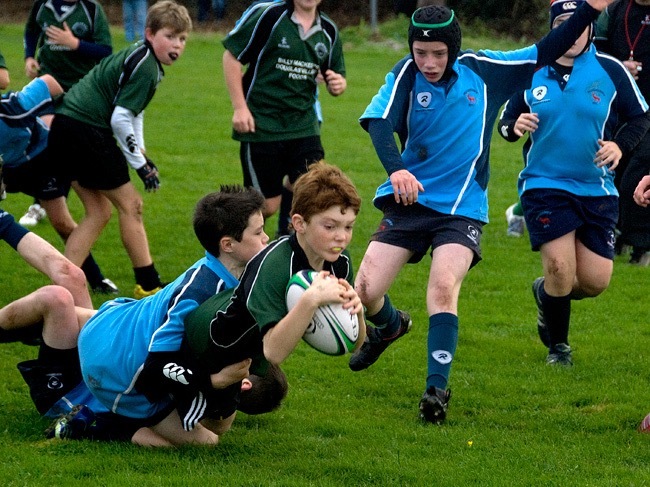 Many rugby clubs there and a large choice of activities. 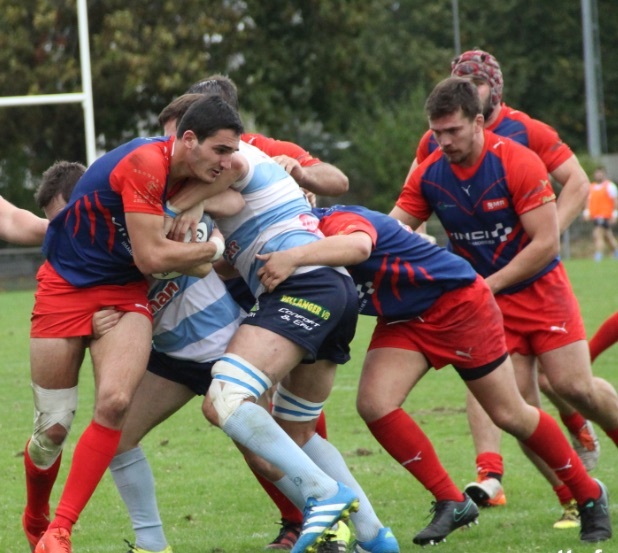 ComeOn Sport will organise a tailor made rugby tour here for your rugby team. Example : 4 days / 3 nights in hotels or modern hostels, including transport, rugby game(s), activities and assistance. Prices from 199 euros per person. Optionnal : return ferry crossing. 5 days / 4 nights in hotels or modern hostels, including transport, rugby game(s), activities and assistance. Prices from 249 euros per person. Optionnal : return ferry crossing. A good tour in your lovely country. That was really good for the lads and I really appreciate the assistance and your humor !. See you next year in Paris! 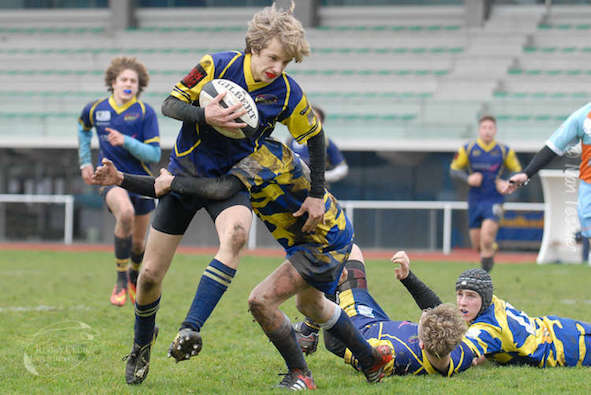 Rugby tours : ComeOn Sport always include a large choice of options, games, outdoor activities etc….